The country’s #1 fast-food chain—and 2017’s digital engagement leader across quick-service restaurants—Jollibee adds to its collection of entertaining, imaginative and shareable online videos with its latest Burger Steak ad featuring the multi-faceted, fun-loving Anne Curtis. 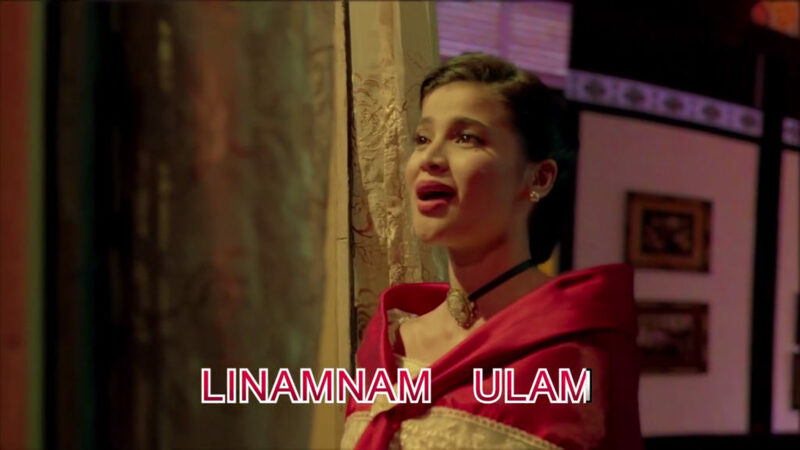 The previous video, released late last year, gave viewers a glimpse of how a creative team brainstorms for a potentially viral ad, bringing together Anne Curtis’ wacky self, local pop-culture references and the 1970’s song hit “Loving You” to humorously promote the product. This fresh new video takes us behind-the-scenes once again with the same creative professionals, who take their brainstorming session to the next level to give justice to the product’s winning recipe. Pitching fun, exciting and award-worthy ideas left and right and bringing to life Queen of Pop Sarah Geronimo’s “Tala” anthem, the team envisions Anne Curtis donning a Maria Clara-esque persona, an Amazon Warrior and a Space Adventurer. The team’s outrageously creative process aims to take that leap from a viral video to an award-winning ad, with each scene showing why Jollibee Burger Steak is delicious and well-loved. 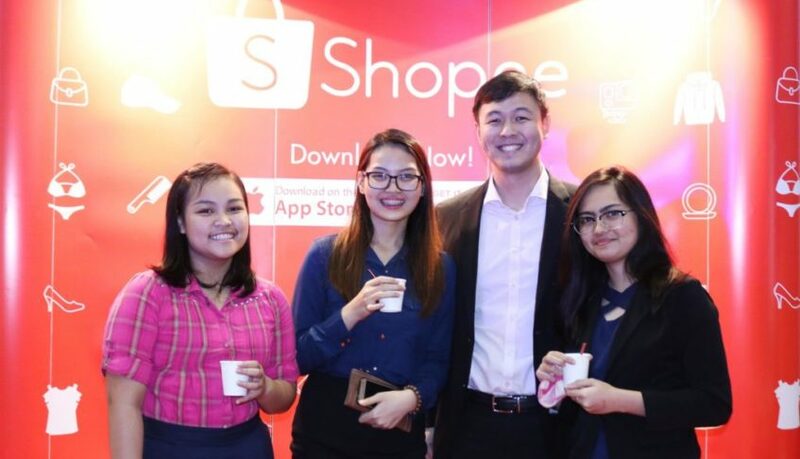 In line with efforts to encourage more youths to participate in the Philippines’ growing digital economy,Shopee hosted a 1-day case competition for students during the event, which required participants to develop a strategy to solve real-world challenges in the e-commerce landscape. 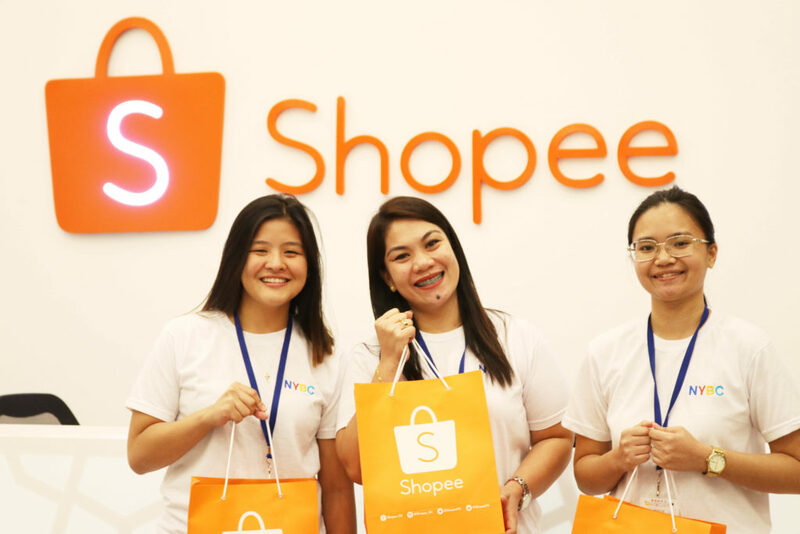 In preparation for the case, the student delegates had the opportunity to interact with Shopee employees to help them better understand the various aspects of the business. The winning team, made up of 6 student delegates from top universities across the region was awarded a 3-month paid internship opportunity with Shopee Philippines, after having impressed the judges with their business knowledge and skills. In addition, Shopee sponsored three deserving student delegates to attend the convention. The three Shopee scholars, Chelsea Agnes Haley Go from University of San Carlos in Cebu, Inad Elizabeth Lee from University of Southern Mindanao, and Ma Sheena Joshiel Olgado from De La Salle University joined 50 other delegates to participate in the case competition and a Shopee office tour. “The e-commerce industry is booming in the Philippines and across the region, and we are pleased to see so many young Filipinos excited to be a part of it. 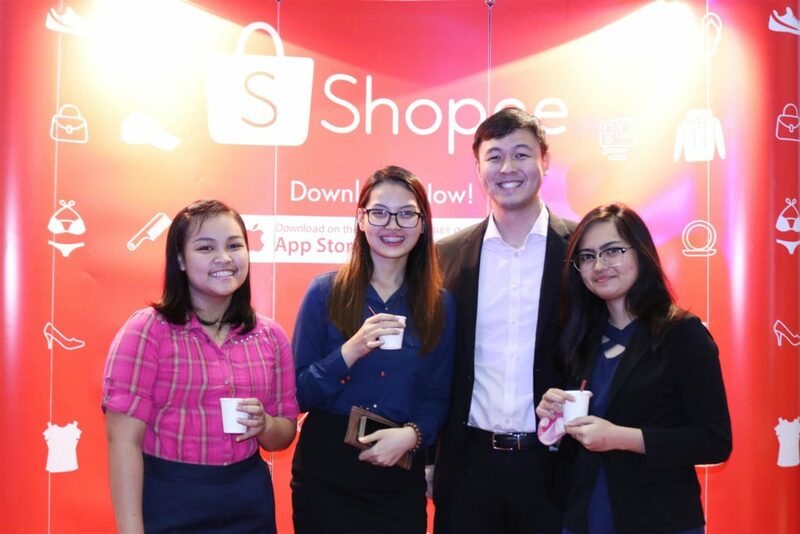 We look forward to supporting more youth events in the future, and hope to see more Filipinos pursuing a career in e-commerce,” closed Pang.’’ Shopee is available for free download on Google Play and App Store. Pioneer Adhesives Inc., formerly Republic Chemical Industries, Inc., is supporting one of the biggest, most-awaited festivals in the country for the first time! 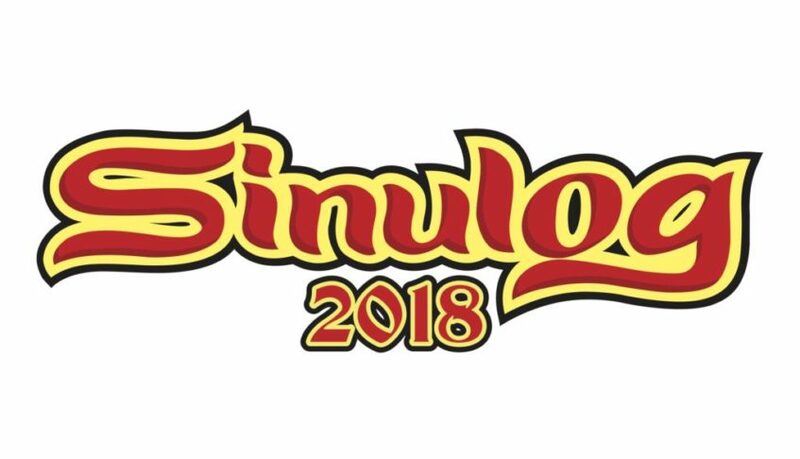 Get your eyes glued on the streets of Cebu on January 21, 2018, at 8 a.m. as Pioneer Adhesives Inc. participates in the annual Sinulog Festival’s grand float parade. Featured in the float will be top Pioneer products, such as Mighty Bond, Pearl Glaze, and Painter’s Buddy Skim Coat. 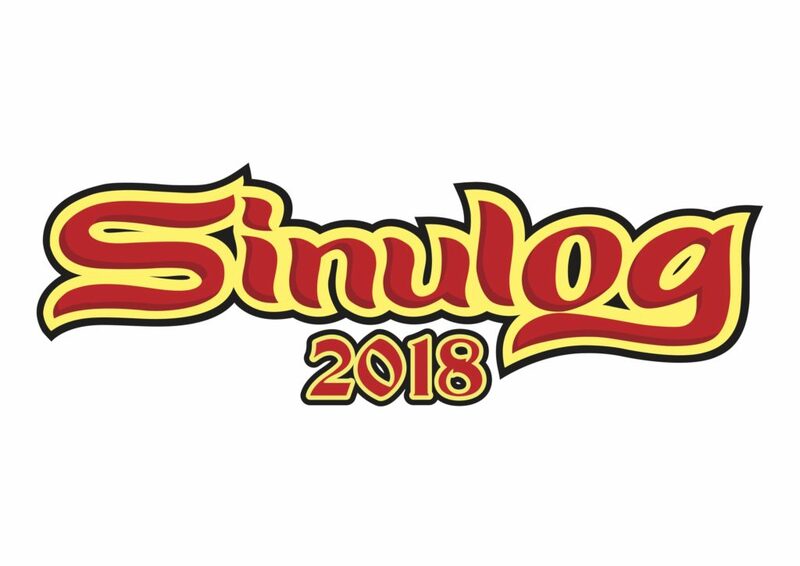 Sinulog’s line up of activities gets bigger and bigger every year with a host of extravagant activities such as grand float parades, lively street parades, big parties and concerts. This participation in the Sinulog Festival’s float parade is one of many activities lined up for the celebration of the company’s 60th anniversary this February. One of the best gift this Holiday season is a refrigerator where you can store your Christmas groceries in preparation for noche buena with your loved ones. It is also an ideal gift for the foodie loved one’s to encourage them to make more scrumptious meals. Entertaining comes easy with the right technological products. This holiday season, make sure to enlist the right refrigerator that will transform you into the best host; the LG InstaView TM Door-in- Door® (DID), party planning and entertaining becomes easy. With a state- of-the- art mirrored glass panel, checking the fridge for ingredients that you have to buy at the grocery is as easy as taking a peek. You only have to knock twice to see inside the easy access compartment without ever opening the door, reducing cold air loss to help keep food fresher longer. The LG InstaView TM DID® is also equipped with the Spaceplus TM Ice System. The door- mounted slim icemaker provides 20% more storage space, so you don’t have to lose your cool about running out of ice during a party. Furthermore, fresh produce stays fresh longer with the Moist Balance Crisper TM . Specially designed by LG, the Moist Balance Crisper TM is an innovative lattice-patterned box cover, which maintains the moisture in the food and vegetable section atthe optimal level. This way, impromptu dinner parties can be hassle free. For more information about the LG InstaView TM Door-in- Door®, please visit http://www.lg.com/ph/refrigerators/. 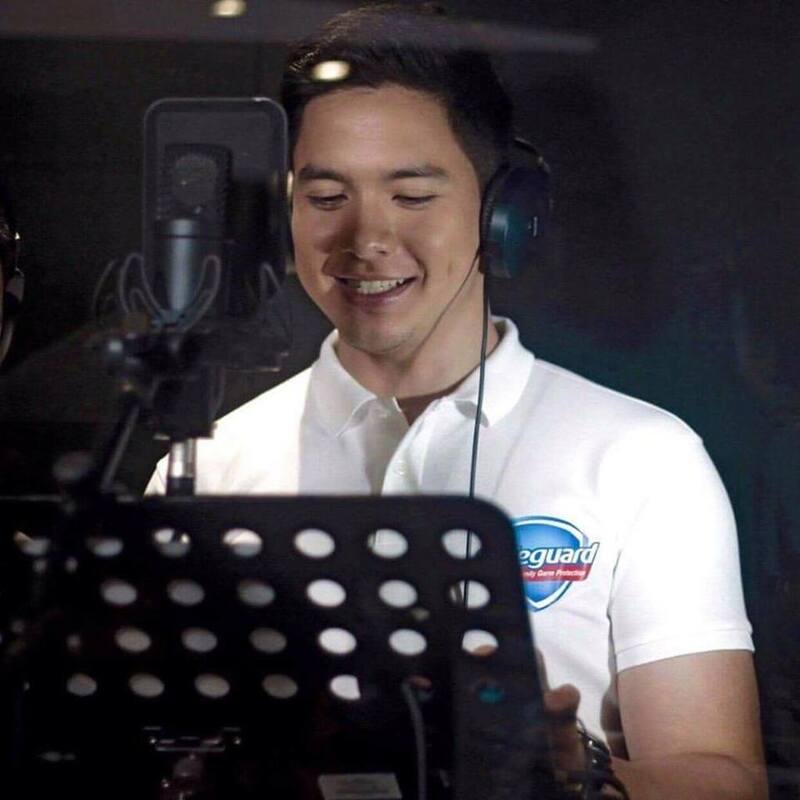 Alden Richards in collaboration with Safeguard came up with a new Christmas Jingle about the importance of proper hand washing. Celebrate the holiday season worry free of illness as hand washing is our first line of defense. Featuring the charming voice of local celebrity and “Pambansang Bae” Alden Richards, the music video stresses the importance of having clean hands this Yuletide season through a colorful and energetic finger-tutting choreography set to a classic Christmas melody. This is Safeguard’s creative response to an alarming discovery from the first Philippine Handwashing Index (PHI), with results showing that most Filipinos do not wash their hands regularly and diligently. 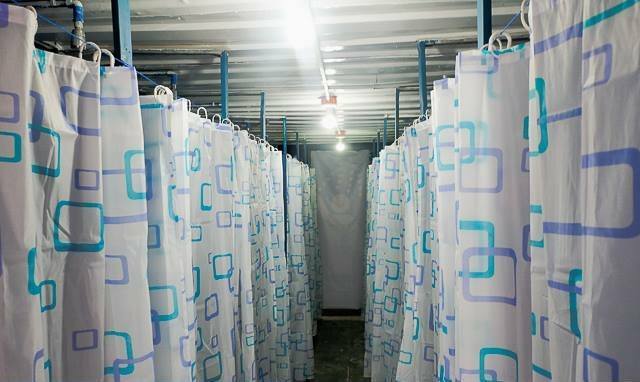 PHI is a breakthrough study commissioned by Safeguard to have a closer look at the hand-washing habits of Filipinos. 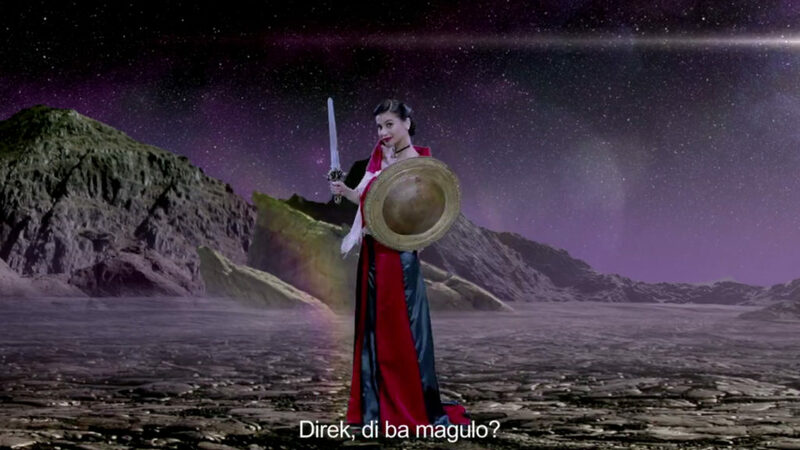 The message of the music video is simple yet impactful: “Ang bawat hugas, dapat Safeguard hugas”. This means only trusting the best when it comes to germ-protection, by simply following these five non-negotiables on when to wash your hands: before mag-mano, after banyo, before kumain, after playing, and before mag-bonding. “A joyful Christmas is a Christmas that is spent with family and friends – happy and worry-free. 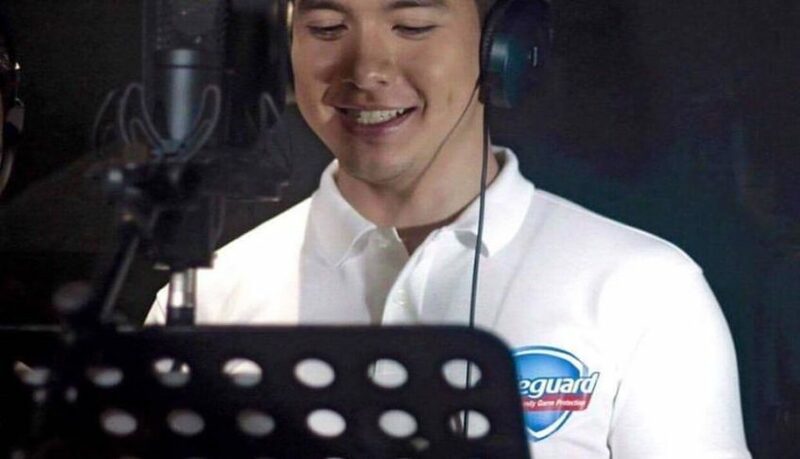 A lot of us take hand-washing for granted, and since is it a good way to prevent illnesses, it’s important to remind the people to continuously wash their hands the Safeguard way,” says Alden Richards. Director Sid Maderazo and Assistant Director Manman Angsico, a veteran theater actor and vocal coach, are the masterminds behind the creative execution of the “Five Hugas ng Krismas” music video. In it, the finger-tutting choreography features five hands that represent the five points of the star – reminiscent of the Filipino Christmas parol. For the background, sliding panels and creative props help depict the different times one should remember to wash their hands, specifically during those festive moments that define a Filipino Christmas. From bonding with the family over karaoke, to digging in on the delicious spread of local rice cakes, the music video is a fun and creative way to create awareness about the value of hand-washing. 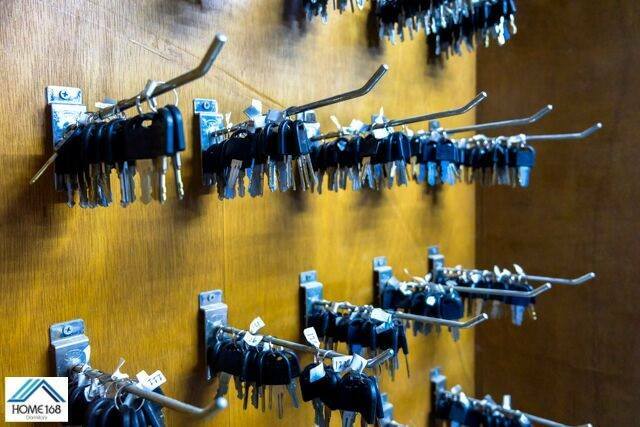 “Sometimes the simplest of ideas can be the most challenging. The intention was to shoot the scenes seamlessly with live moving backgrounds. The easy route was to use green screen, but where’s the fun in that? 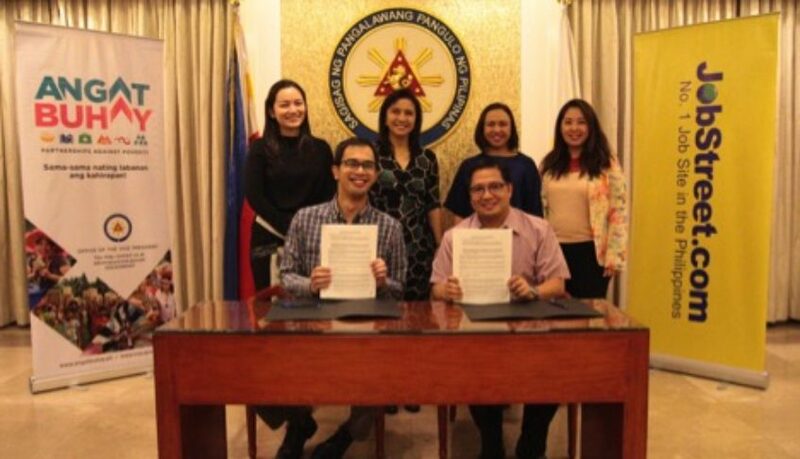 It was all about great team work from everyone involved, and in the goal of sharing about an advocacy worth sharing to kids and the young-at-heart alike,” shares Director Sid Maderazo. Children are the most prone to sickness, yet 66% of Filipinos have noticed or witnessed children not washing hands after using the toilet; and 40% of Filipinos do not wash their hands before touching young children. 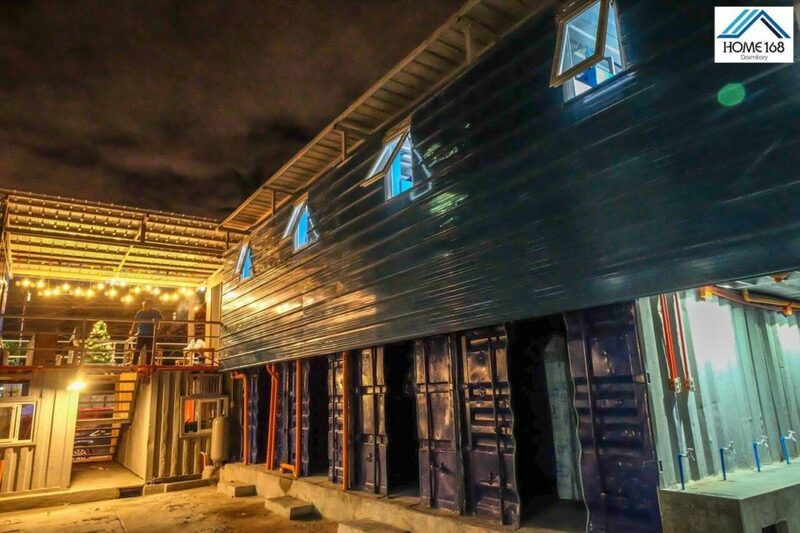 “The results of the Philippine Handwashing Index prompted Safeguard to come up with a creative solution to keep hand-washing a top-of-mind habit in every home. Through “Five Hugas ng Krismas”, we want to work together to instill proper hand-washing habits in time of the holiday season, where Filipinos touch and and are in frequent contact with relatives and friends,” explains Jia Salindong-Du, Safeguard Philippines Brand Manager. For over five decades, Safeguard has been a dedicated hand-washing advocate, promoting proper hand-washing habits with a wide range of antibacterial soaps that provide family protection against germs for up to 24 hours. Having a place called home in the heart of one of the busiest cities in Manila has become difficult due to a lot of factors. 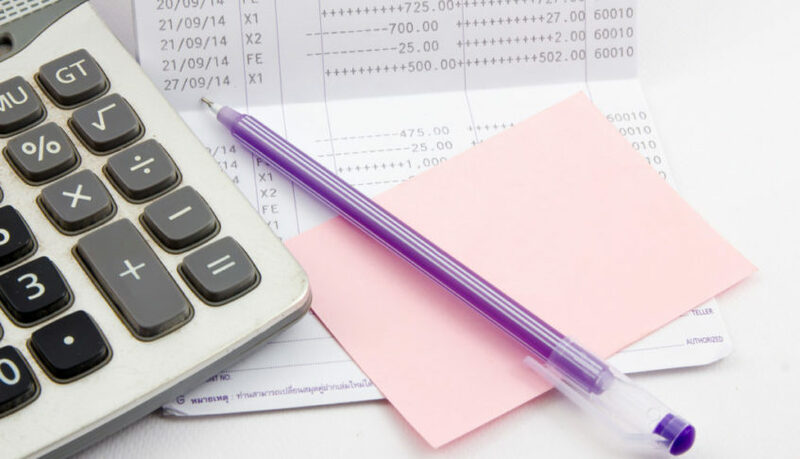 Budget conscious individuals usually prefer to bunk up to a dormitory or a bed space apartment. 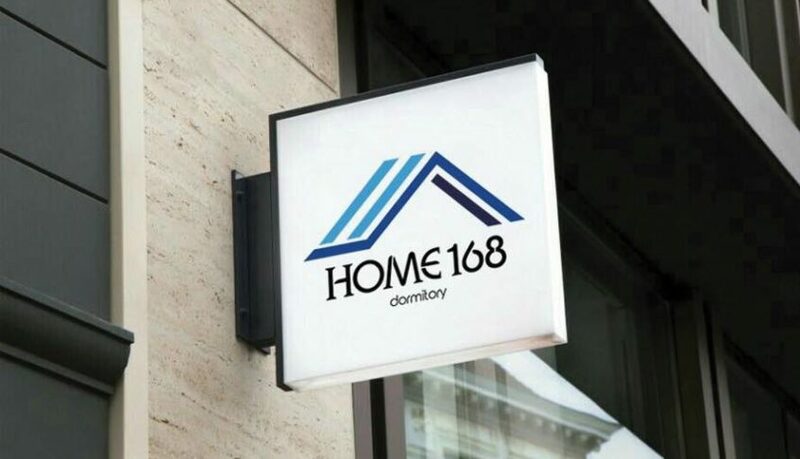 Home 168 Manila, a subsidiary of Home 168 Manila., today soft-launched its accommodations and services to customers. 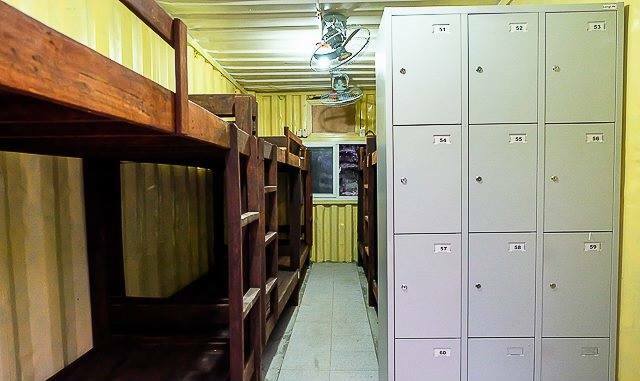 Being the pioneer of dormitories, made with recycled container vans in Manila. Home 168 delivers affordable and structurally sound housing and amenities to their tenants. According to Home 168 management of Home 168 Manila., There are different social classes for people. Class A, B, C, D and E. The class A and B usually buy condos for themselves. We want to target the class C and below because our accommodation has a higher quality, living standard than what they normally go through every day. 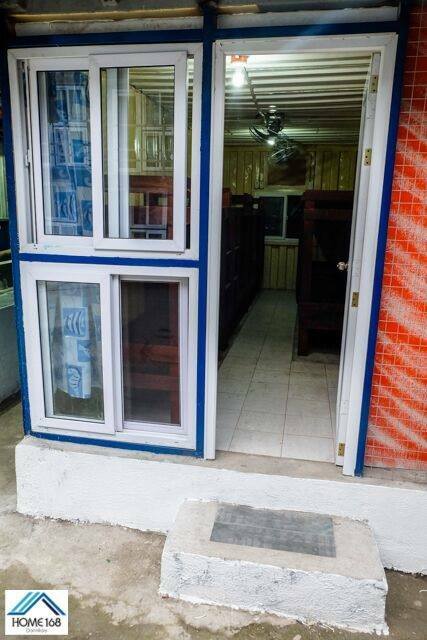 Located in the center of Manila, close to transportation hubs and landmarks. Home 168 has chosen a strategic position for its tenants to be close to the places that matter to them the most. May it be their school, work, business, etc. 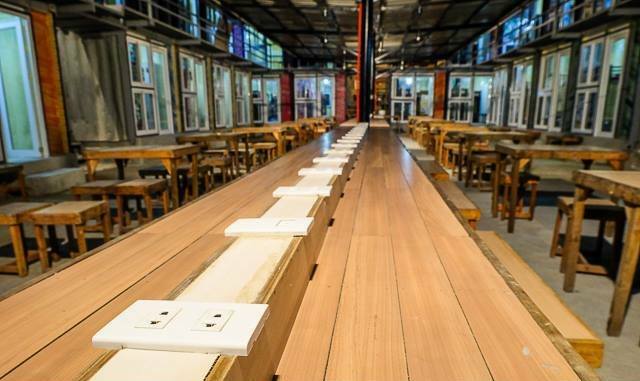 Also, being close to commercial areas, gives them plenty of options for their basic needs such as laundry shops, convenience stores, computer shops, supermarkets and many more. It can be really traffic in Manila during rush hour, especially in the Christmas season. “Manila dwellers spend the third longest average time in Asia; being stuck in traffic every day at 66 minutes,” as stated in an article at The Philippine Star. Home 168 Manila also makes it easier for students to study; and employees to work in Manila. 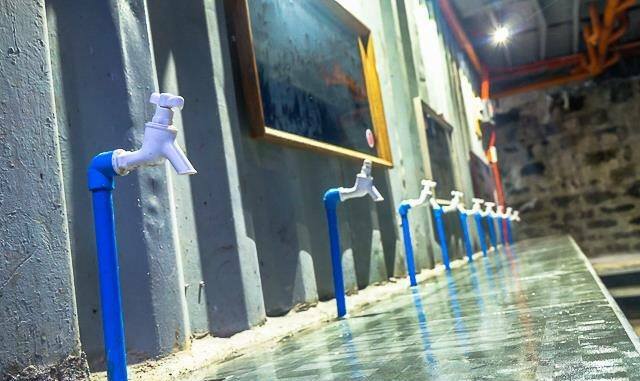 Reducing the need for them to go through the daily grind of commuting. 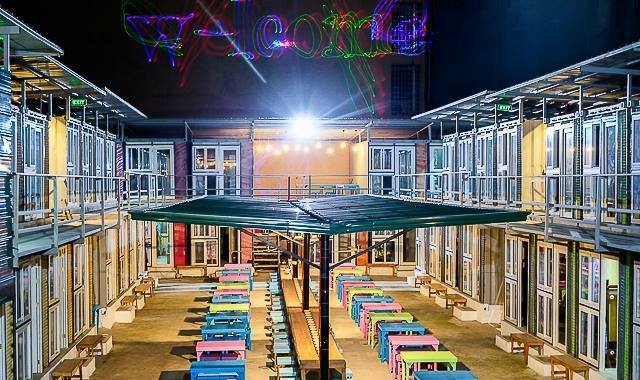 Tenants may choose to unwind and relax at its unique outdoor yet roofed amphitheater. 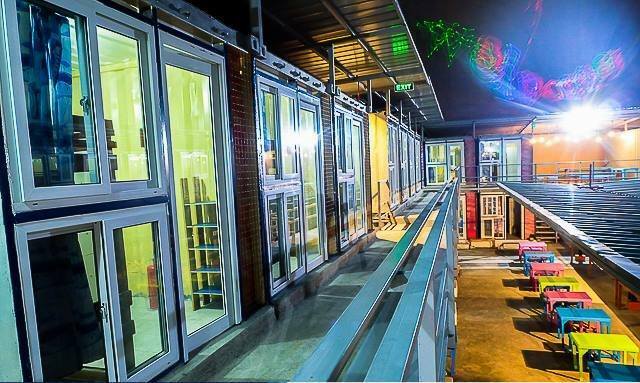 Customers who have reserved prior to the opening dates, may now move in to their desired units. Not only that, but the first 50 people who book for 9 people, will be able to book an additional person free of charge. 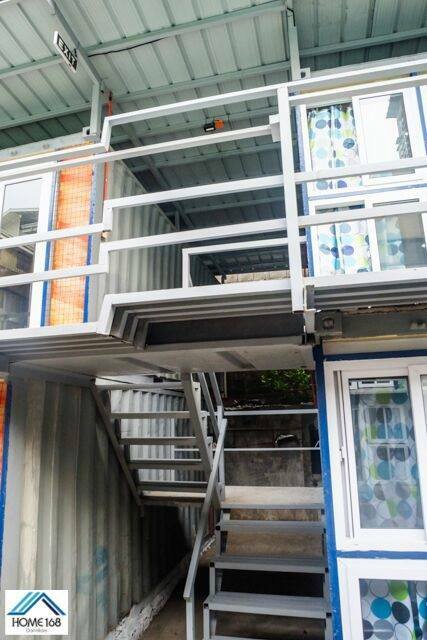 About Home 168 Manila: is a 1332 sq. 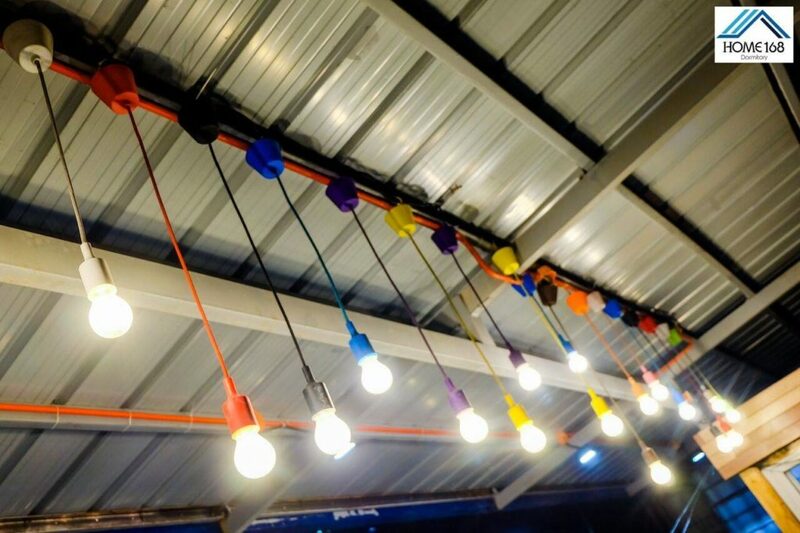 m project of Home 168 Manila. in Malate, Manila. Established in December 18, 2017. 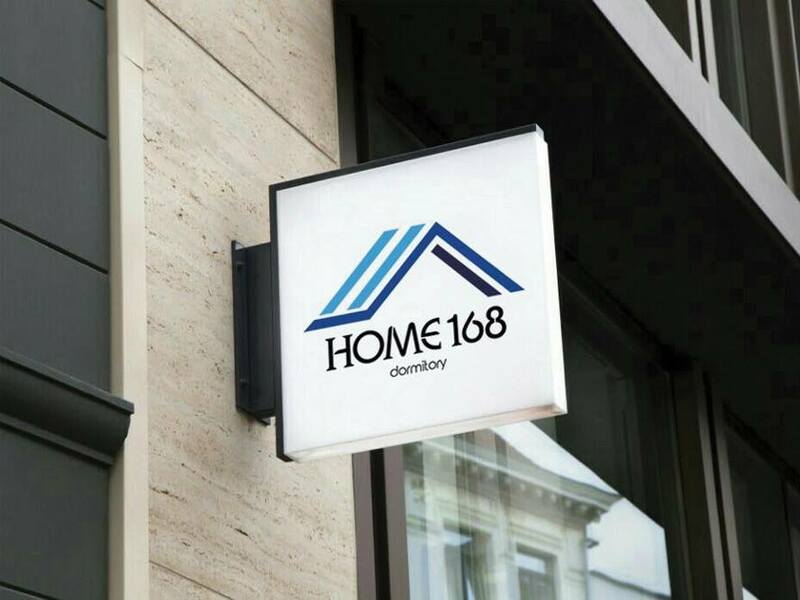 Home 168 Manila wants to bring affordable accommodation and reliable services to the basic needs of employees and students. Follow their social media accounts at https://www.facebook.com/manilahome168/ and http://www.home168manila.com. 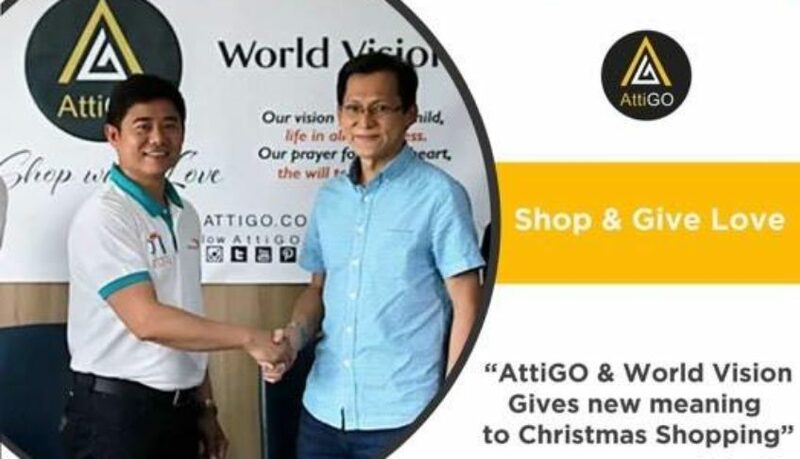 Early this year AttiGO and World Vision Development Foundation (WVDF) partnered to create a platform where shopping could also be giving. 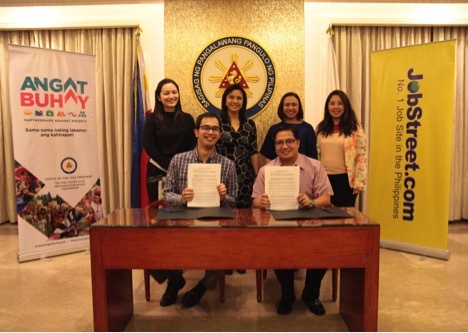 A weird partnership for AttiGO is the country’s newest online shop while the latter’s support community programs aimed at improving the lives of over 20,000 children and 16 million people in 33 provinces and 44 cities in the Philippines. An unusual pairing yet it turned to be a good one. 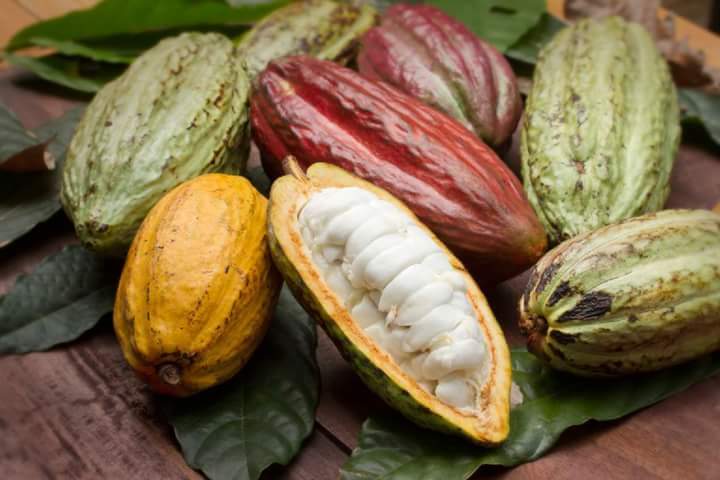 The partnership created a voucher the code “WorldVisio60th”. This code gives shoppers discount on AttiGO products and part of the proceeds goes to WVDF. 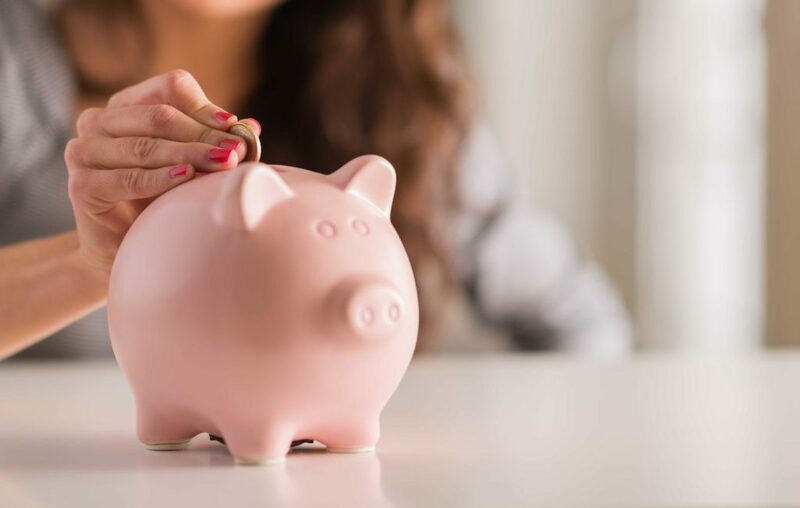 It give opportunity to AttiGO’s custoers to help raise funds for a child’s schooling and provide sustainable livelihood to sponsored families while shopping on the online platform. 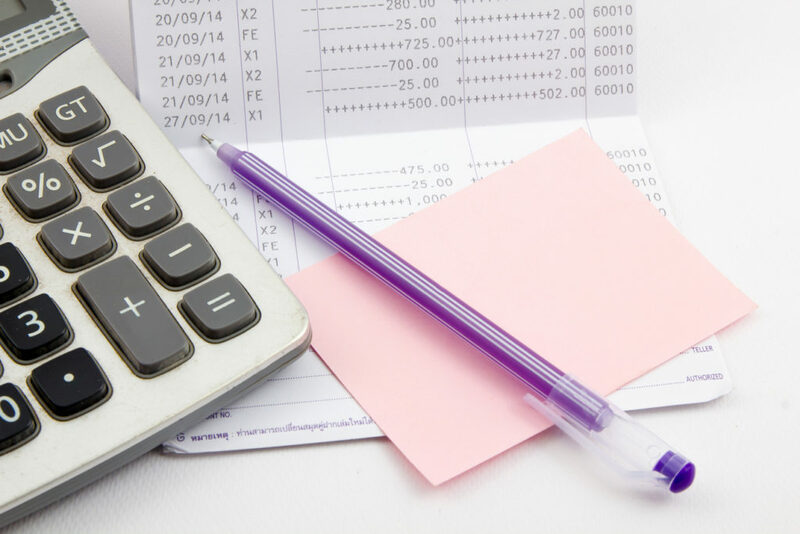 Furthermore customer can donate an additional amount to his or her charity of choice. 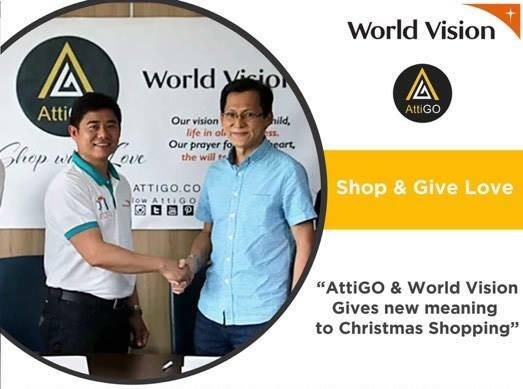 So as the saying goes, “It’s better to give than to receive.” For the holiday season, a part of the proceed with the voucher code “WorldVision60th” is used, will help the WVDF raise funds for them to give Noche Buena packages to their partner communities. As they do their Christmas shopping on AttiGO, they are also helping bring the joy of Christmas to different families. 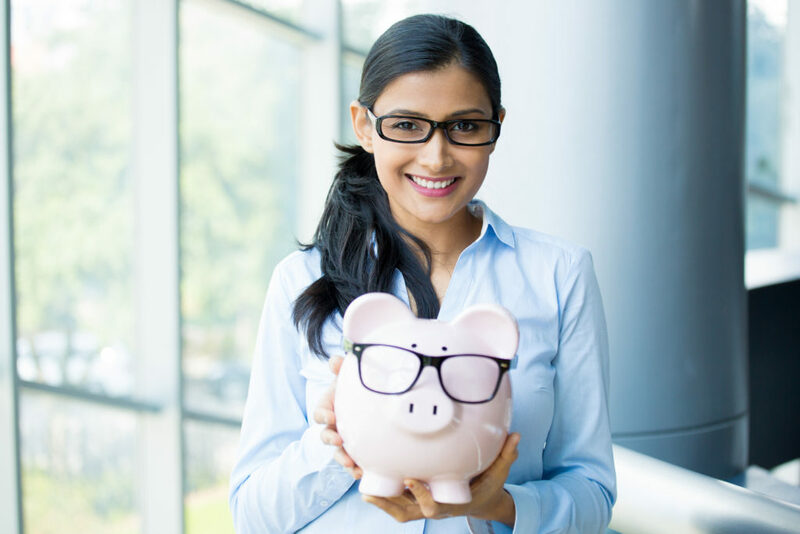 You don’t only get discount on your items, a reliable and fast delivery, but you also get to help support the different community programs of the World Vision. Bring back the real meaning of the season. It is indeed better to give during the holiday season. 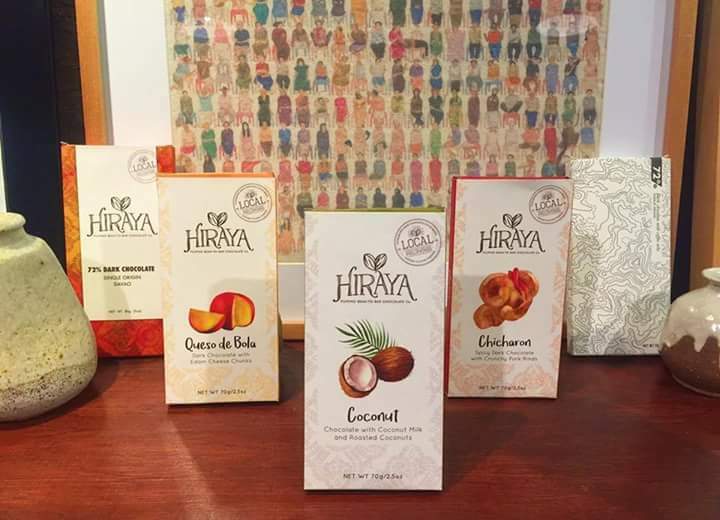 Celebrate this holiday season by giving your loved one’s a box of these delectable chocolates. 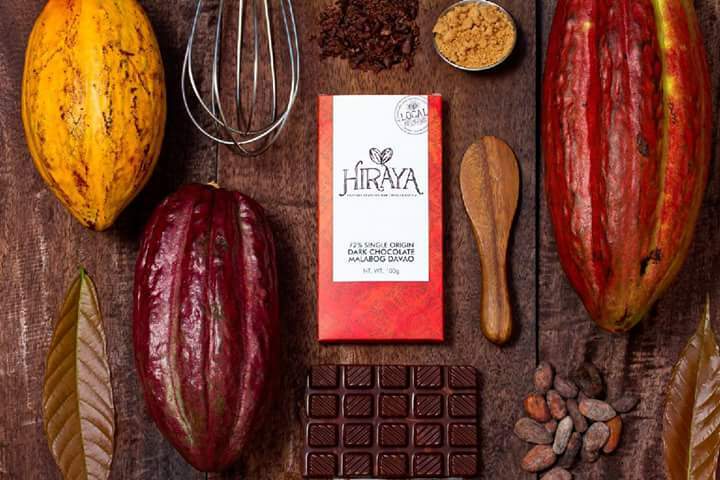 Spread the joy of gift-giving as these chocolate is indeed on everyone’s nice list. 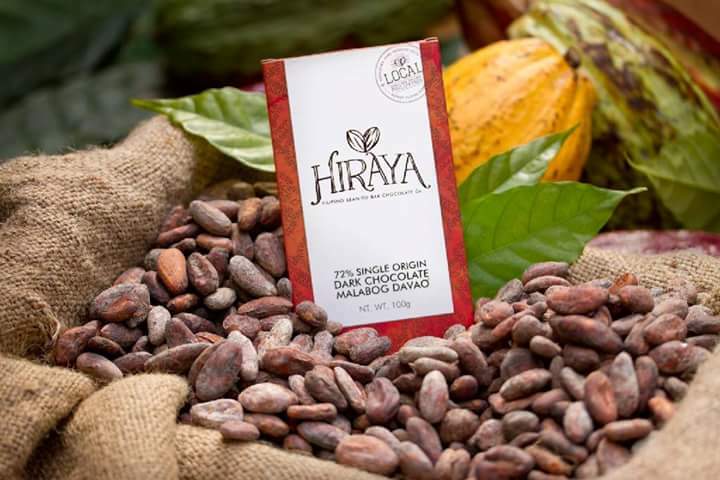 * Hiraya is a bean-to-bar chocolate company who sources cacao directly from local farmers. 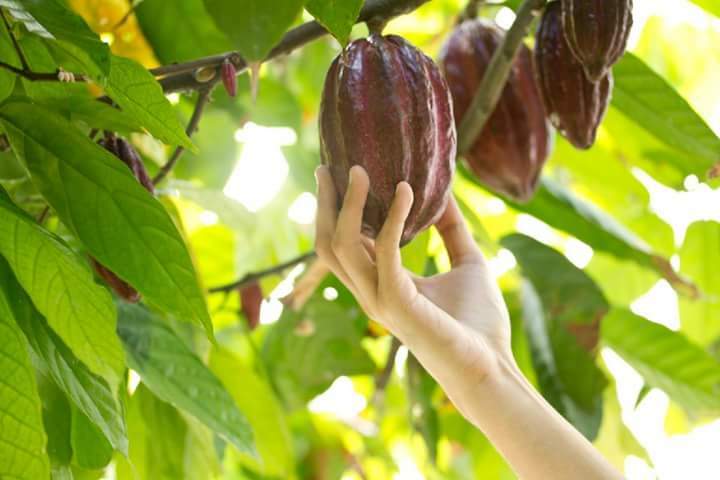 It follows sustainable fair trade principles.